Pick up your Ecccentric Gin? St Davids Day Promotion by Eccentric Gin. Get a bottle of Eccentric Dewi Sant Citrus Gin £70cl Bottle for £25!! shipping included! Regular price £30 plus shipping. 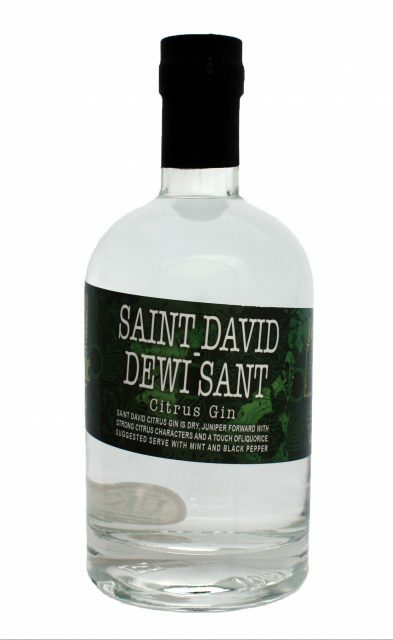 Dewi Sant – St David – Classic Dry Gin: 40% distilled & bottled in Wales. Eccentric gin distillery continue to let their Gins do the talking. Very Smooth uncomplicated sharp refreshing London Dry Gin with a subtle hints of citrus and classic Dry Gin notes. The Gin is clean and crisp on the palate and very easy to drink serve with black Pepper Corn and fresh Mint or a simple twist of Lime/Orange. 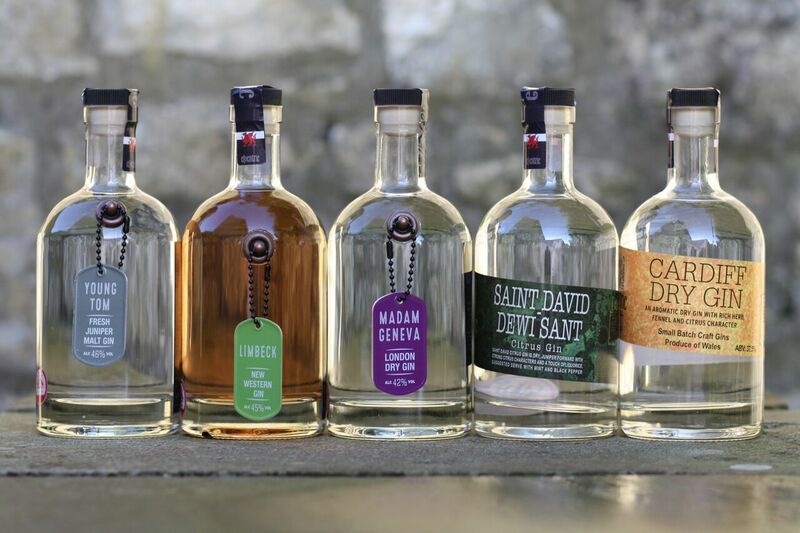 This coupon allows you to have a single 70cl bottle of Dewi Sant Citrus Gin for £25 with free shipping. Offer only applies to Wales, England and mainland/lowland Scotland. The regular price is £30 plus shipping. Please follow the regular Eccentric Gin shop online process. To get your St Davids Day promotion discount please enter code dewi19. This coupon can be used once per person for a single usage. This promotion applies only to the selected item, Eccentric Gin Dewi Sant 70cl. This offer lasts until the 1st March 2019.